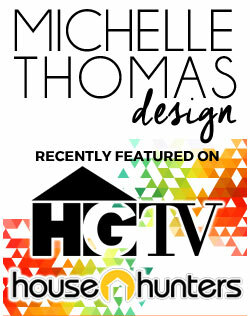 Michelle Thomas has won awards for her interior design with a unique and beautiful style, focusing on elegant, but livable designs. 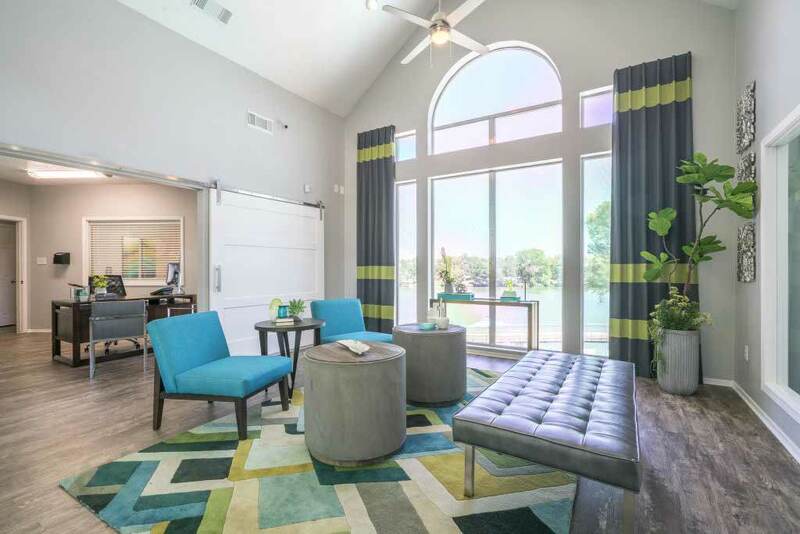 Michelle Thomas Design is an award winning, full service interior design firm located in Austin, Texas. 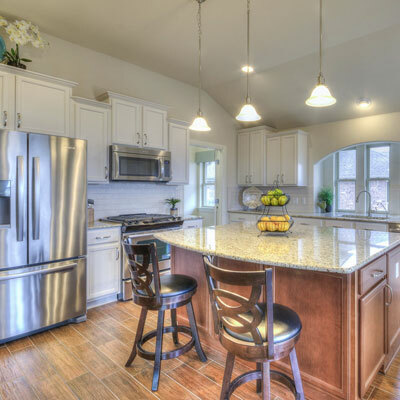 We specialize in residential interior design for new constructions and remodels. 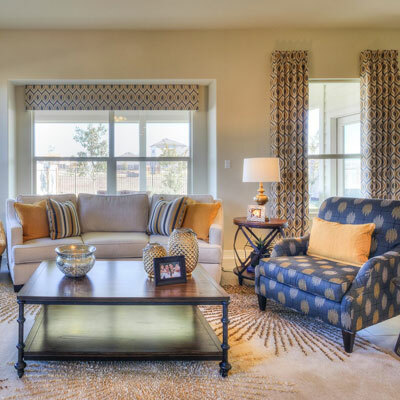 Our goal is to create inviting spaces that feel elegant, but livable. 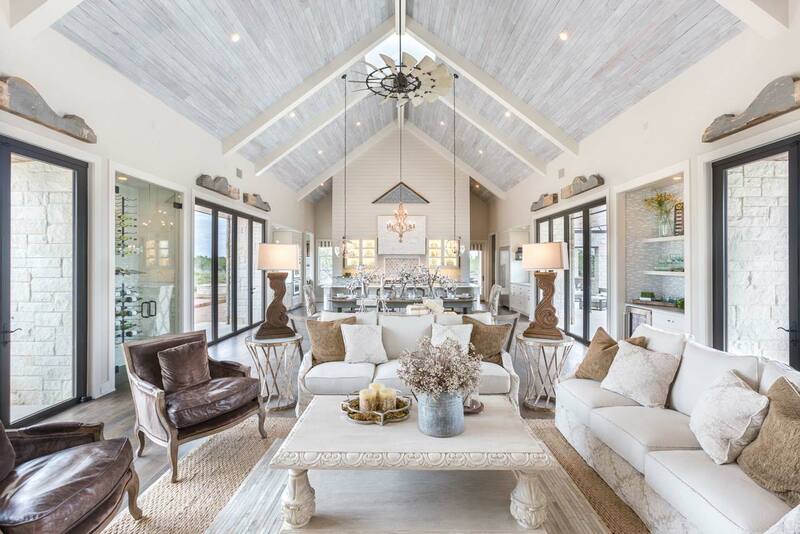 Michelle Thomas Designs has created a style that is luxurious, timeless, and above all: functional. 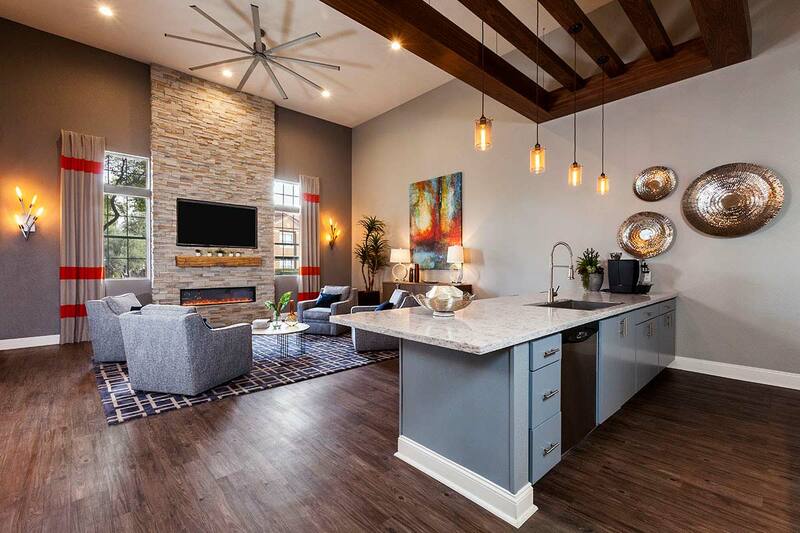 Our goal is to reflect your personal taste with designs that highlight the architecture of the home and improve your lifestyle. 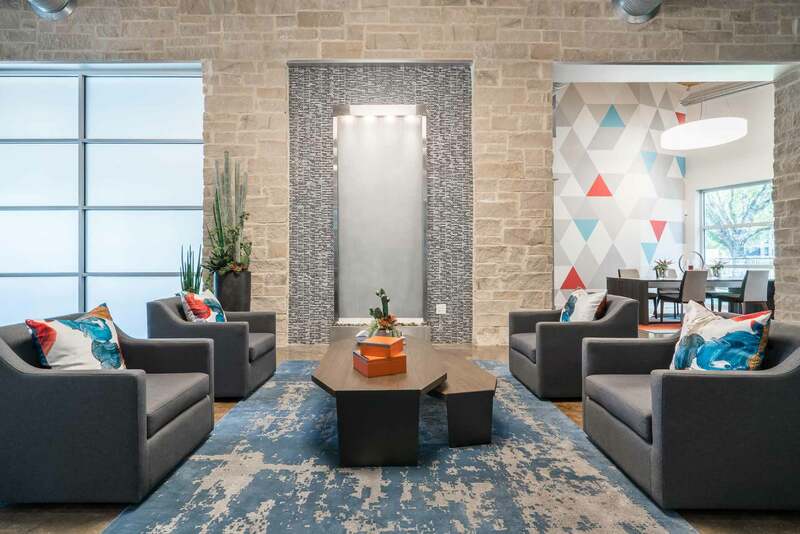 Get timeless style from the one of the top interior designers in Austin. It’s about more than changing your home: it’s about getting a whole new perspective. 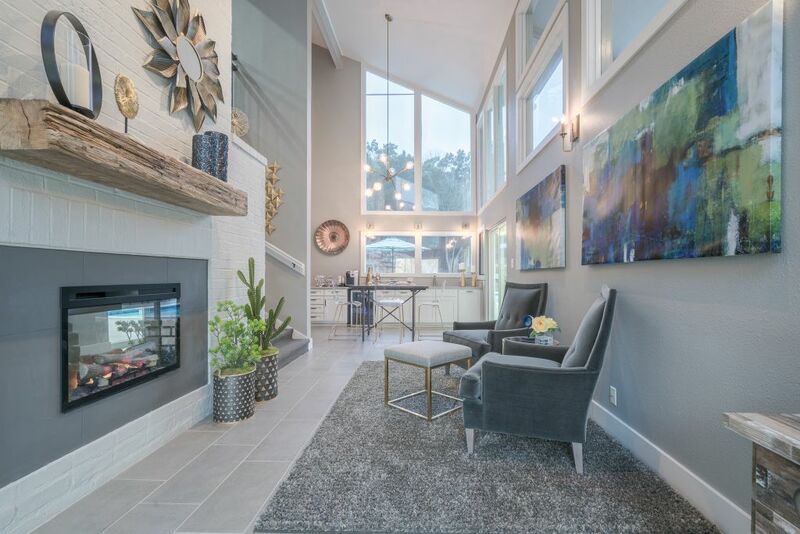 Michelle strives to reflect her client’s personal style with timeless designs emerging from the architecture of the home and lifestyle of each client. 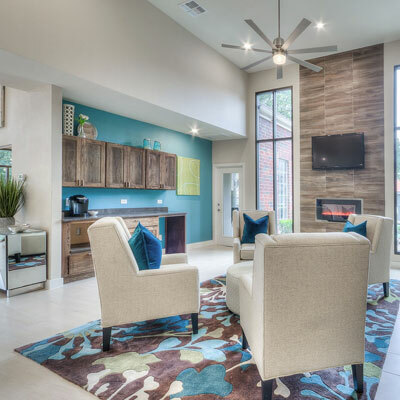 We provide comfort and functionality of design along with an inviting atmosphere in the home, all while creating a pleasurable experience for every client.